Are you ready for some serious uplifting? 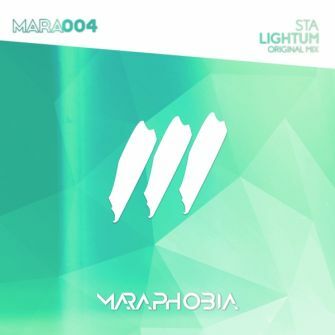 Maraphobia expanding the family and welcomes a brand new member. Ukrainian producer STA makes his debut on the label with a massive trancer which takes you on a journey. 'Lightum' have got some massive arpeggios, euphoric piano melodies and great atmospheres. Let's just be lifted away!